I found myself drawn to music, to martial arts, to people, and life. Hailed as a “consummate master of the bow” by The Strad magazine, Chinese-Australian cellist Yelian He is the winner of the 2009 Royal Over-Seas League String Competition in London and the Grand Prize and Audience Prize winner of the 2014 Australian Cello Awards competition in Sydney (now the Young Performer’s Awards). He has appeared in concert at many venues and festivals including Wigmore Hall, Queen Elizabeth Hall, Bridgewater Concert Hall, City Recital Hall, Melbourne Recital Centre Elisabeth Murdoch Hall, Hamer Hall, Edinburgh Festival Fringe, Brighton Festival, Deal Festival, Melbourne & Adelaide International Cello Festivals, Port Fairy Spring Music Festival and Woodend Winter Arts Festival. In November 2017, Yelian and his pianist Yasmin Rowe released the CD “Y2” with Willowhayne Records, comprising of an eclectic selection of composers such as Mendelssohn, Kapustin, Schumann-Liszt, Henryson and Piazzolla; the CD includes some of their favourite works both large and small, on and off the stage. It was picked up by British Airways for the in-flight entertainment from January 2018. They have also released their first and second music videos of Chopin’s Cello Sonata 3rd movement and Nikolai Kapustin’s Burlesque for piano and cello. Commissioned by the City Music Foundation in London and shot inside a Chapel in Peckham, the videos subsequently premiered in the Rebecca Hossack Gallery in central London in October 2016. Yelian toured China in 2017, where he gave recitals and masterclasses with his pianist Yasmin in Shanghai Concert Hall, Shanghai Grand Theatre, Shanghai University Music Conservatory and WuXi Grand Theatre.  As his premiere performance in his birth city, Yelian appeared on national TV in various programmes, as well as newspapers and radio. Tickets sold out a month prior to the concerts, prompting additional seating and standing tickets. Following the enthusiastic response to this tour, Yelian toured China again in 2018, this time performing the Dvorak Cello Concerto with the Shanghai Philharmonic Orchestra in the sold out Oriental Arts Centre. He also performed with his pianist Yasmin Rowe in recitals at the Beijing Forbidden City Concert Hall and Wuhan’s QinTai Concert Hall. Orchestras he has worked with include the Sydney Symphony, West Australian Symphony, Melbourne Symphony, Philharmonia, Auckland Philharmonia, Shanghai Philharmonic, Malaysian Philharmonic, and the Halle Orchestras. Yelian’s nickname is the “Kung Fu Cellist”, and studies the Chinese martial art Wing Chun, made popular by Bruce Lee and the recent releases of the box office blockbuster “Ip Man” movies, with his Sifu (师傅 : a Chinese tradition and respectful title meaning teacher) in Manchester. Challenging what the recent and classic films have depicted, Yelian does not fly or has yet learned to break bricks with his head! In his spare time, he also likes to cook, is a passionate film fan of action, comedy and horror genres as well as a sound engineering enthusiast. Yelian was presented to Her Majesty the Queen Elizabeth II in 2011 at a reception for outstanding Australians achievers in the UK and again in 2013 in a private performance for the Queen and her Commonwealth guests at Buckingham Palace. He is currently an adjunct professor at the United International College in Zhuhai, China, and plays on a cello made in 2018 by Yanbing Chen, as well as a cello by Hungarian luthier Adolphus Monnig made in 1877. Please do not use or copy this biography without express permission. 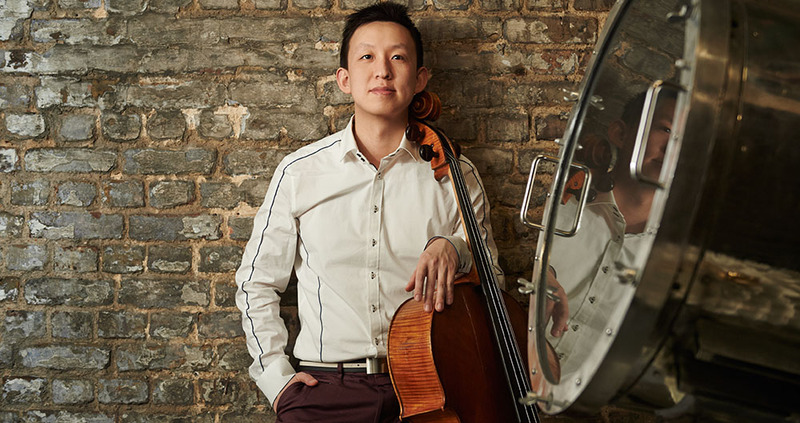 "Featured Chinese-born cellist Yelian He...(has a) big personality, with strong playing and intense vibrato." It's about doing everything right - and in the case of learning, it never ends. It’s safe to say I’ve been studying since I was 3 and been regularly travelling with a cello since I was 15. In all my life so far I’ve sought out people who can make me a better human being, and I’m lucky to have come across so many. The combination of martial arts and musician is indeed not a common one, but like Chinese philosophies; I believe there should be a balance in life, and in this case, the balance between the creative and physical. I am not a cellist who likes martial arts, nor am I a musical martial artist; both these parts are equally vital to who I am.